Eucreas is a type of medication prescribed for people with Type 2 Diabetes. 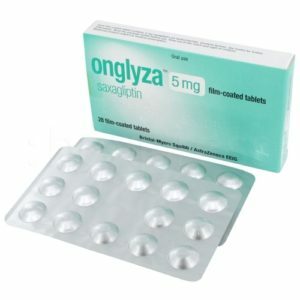 In most cases, it is prescribed to those people who have blood sugar levels which are not controlled by the drug, metformin alone, or those diabetics who are taking vildagliptin and metformin as separate medications already. Eucreas tablets are also used in combination with either insulin or a sulphonylurea. Eucreas has 2 active ingredients, vildagliptin and metformin. 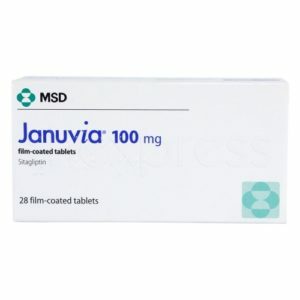 These medications assist in controlling blood sugar levels in those people who suffer from Type 2 Diabetes. The hormone which is responsible for controlling sugar levels in the blood is insulin. Patients suffering for diabetes have a deficiency or they lack insulin. In Type 2 Diabetes specifically, the insulin produced by the pancreas is insufficient. Eucreas tablets work effectively to control blood sugar levels in people whose pancreas does not produce enough insulin. Eucreas tablets have two (2) active ingredients: vildagliptin and metformin. Both of these ingredients are used as inhibitors of high sugar levels in the blood of people who have Type 2 Diabetes. 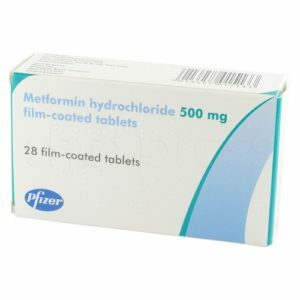 Metformin is classified as biguanide medicine. 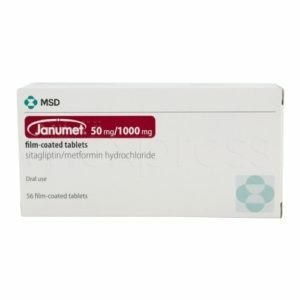 This medicine is an anti-diabetic medicine. It functions in many ways to minimize the sugar level in the blood. To start with, it reduces the glucose production of the liver cells. Second, it boosts the insulin sensitivity of the muscle cells, hence enabling efficient sugar removal in the blood. Lastly, it also slows down the sugar absorption after food intake. Vidalgliptin, on the other hand, is an anti-diabetic drug referred to as a DPP-4 (dipeptidyl peptidase-4) inhibitor. It works by preventing the breakdown of GLP-1 (glucagon-like peptide-1) and GIP (glucose insulinotropic peptide). GLP-1 and GIP are hormones that are produced naturally by the body (in response to food intake). These hormones are responsible for the stimulation of the pancreas which results in increased insulin production. At the same time, these hormones also reduce glucagon (a hormone responsible for the increased glucose production of the liver) production. Metformin and Vildagliptin both help in controlling the blood sugar levels directly during and after meals. How do I take Eucreas? Like any prescription medication, Eucreas must be taken as prescribed by the doctor. However, it is usually taken twice a day with food. The dose usually depends on various factors such as how well your sugar is controlled. It is normal to forget taking a dose of your medicine. If that happens, take the dose when you have your next meal, unless it was time to take the next tablet anyway. If that is the case, forget about the missed dose and continue taking the medication as prescribed. Can I buy Eucreas online? Yes, it is very easy to purchase Eucreas online. In order to get an online prescription, you have to first go through a short online consultation with a doctor. Make sure that you provide the doctor with all the necessary medical details. Once the doctor is satisfied that you are ordering the correct medication for your condition, he will send the prescription to the pharmacy. 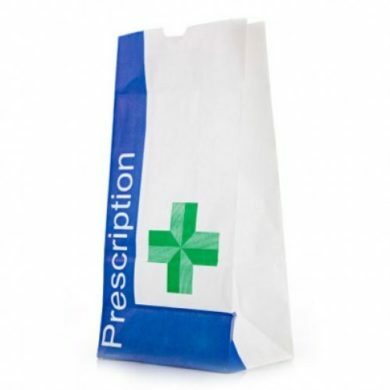 The pharmacy should be able to deliver the medication to you within 24 hours.